Hi, everyone! It's Laurie. I'm still on maternity leave, enjoying my nine-pound boy cub born on March 30. 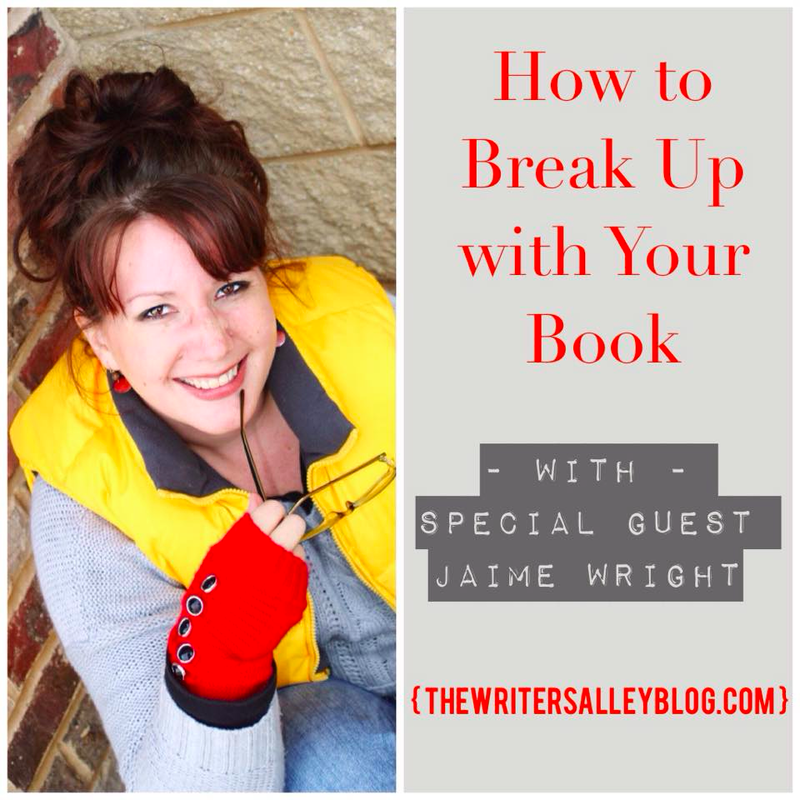 In the meantime, I'm thrilled to host my writing sister Jaime Wright to The Alley today. 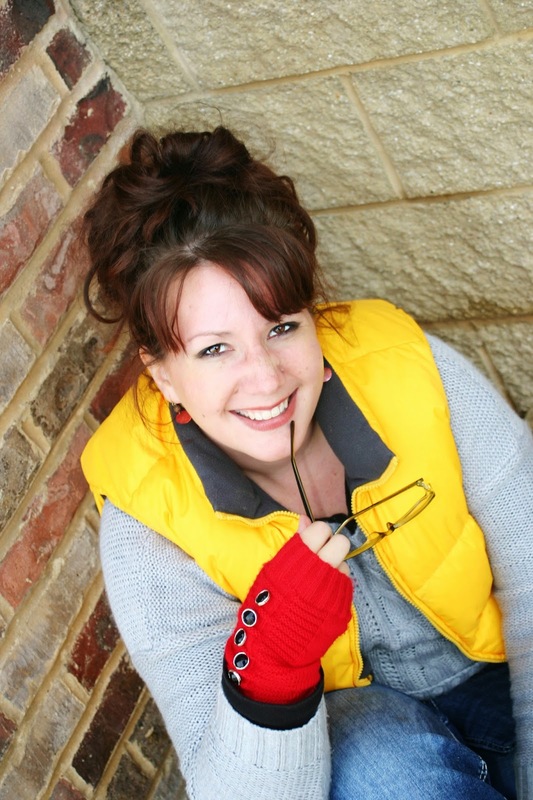 She is a historical romantic suspense writer, selfie queen, coffee aficionado, NEWLY CONTRACTED WITH BARBOUR (!!!! ), and one of the people I'm most grateful to do life and writing with :) Please give her a warm welcome! I went through a bad break-up a few years ago. It was the best decision of my life. I broke up with my novel. Ended it. I determined that while I still loved it, being in a relationship with it was not the wisest decision. Because I couldn’t see straight. My vision was blurry. And any criticism I received became super personal. Another writing sister puts remarks in the comments section with: “Blah, blah, blah”, “Omigosh, MORE questions? Can’t this character think for herself?”, “Bored. So bored.”, and “You’re going to need to kill off a character to make me keep reading this drivel”. Or is it ouch? When I was married to my work and thought it was oh–so-wonderful, that would have been painful. But now, I see my work as … imperfect. Flawed. And I need relationship counseling. To make this novel be the best it can be, to strengthen it, to hone it, to maximize on its potential, I need to be open to looking inside it and identifying its weakness. Develop Relational Boundaries: My book does not define ME. When a critique partner, an agent, an editor, or God forbid, my DAD, points out a flaw or an area of opportunity, it is not a reflection on me. No one is pointing past the book to me and shouting “YOU STINK!” Ok. Maybe that one negative reviewer that should be banned from Amazon ‘cause they’re a complete jerk, but otherwise, most people tend to give honest feedback with the intent to help. That’s why it’s called feedback. They feed back to us information we can take, disseminate, and implement. All to create a novel that grows from its good foundation to a better foundation. 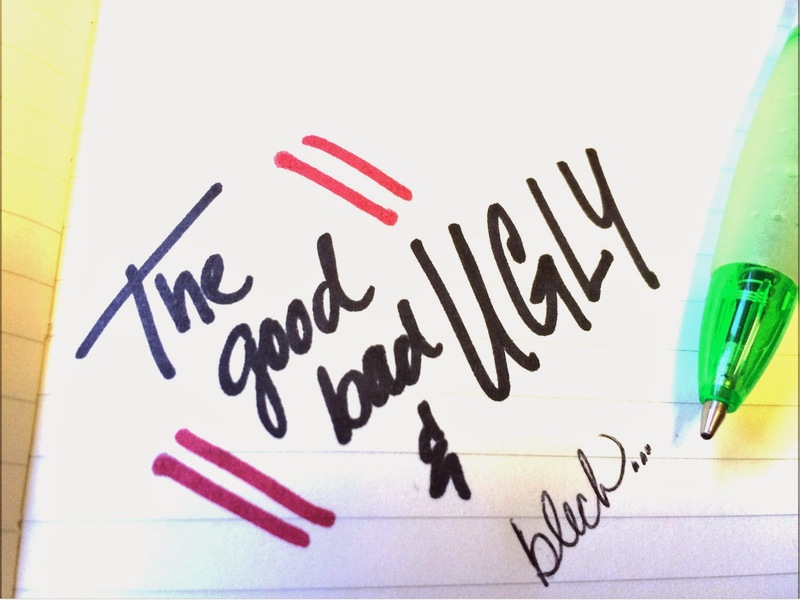 Accept the Good, the Bad, and the Ugly: In any relationship, there are aspects that are good, some that are bad, and some that are downright horrendous. Like the Hunchback of Notre Dame, there’s that disability in our novel that screams “FIX ME” and yet sometimes we can’t see it. But others can. Unfortunately, we often want to focus on our vision on the good and maybe some bad, but going to that ugly means scraping off the scabs and causing us to bleed. But it’s necessary. Like cutting that boring chapter that put my critique partner to sleep. Best. Surgical procedure. Ever. 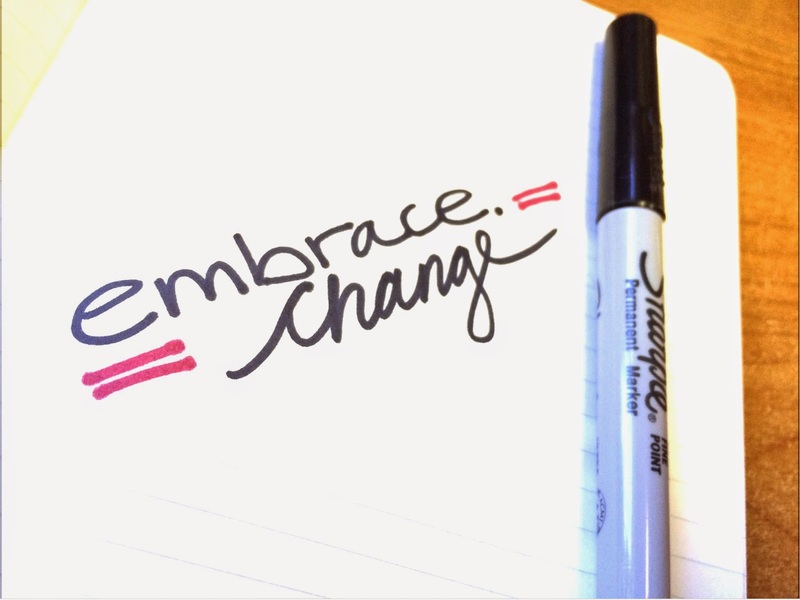 Embrace Change: Change is important in any relationship. In the writing world, that doesn’t necessarily mean jumping genres as much as it embraces the concept that as you exercise your writing vocal chops, your writing will change. And it should change. Change is a good thing and should be a welcome thing. When the editor asks you to change your heroine’s name, weigh it out on the scale of importance. Really. Is that name worth arguing over? When the critique partners suggest cutting several paragraphs of scene-setting descriptors, ask yourself: will this change positively affect the outcome? Too often, we bristle. Don’t they know how long it took me to research wallpaper in 1892 and the exact pattern that would have been popular in a New Jersey Victorian home? Instead of: Okay, so I enjoyed the research, but maybe three paragraphs of explanation regarding Victorian wallpaper is a tad too much. Last but not least, it’s also important to remember that breaking-up with your novel doesn’t mean you can’t get back together. Sometimes the best relationships are forged through adversity. Not to mention, sometimes the best perspectives are formed by looking from the outside in. Fresh eyes, new ideas, and critical thinking can take a good book and make it a great book. So, avoid that life-sucking relationship with your novel that keeps you from growth and pushes you toward the uncomfortable. It’s in the uncomfortable you sometimes find that masterpiece awaiting you. Jaime, this is one of the best posts I've read on receiving critique! Well done. I love the openness you encourage. Openness to seeing our babies (stories) from others' perspectives and remembering that most people who share the hard feedback do so with an intent to help. So well said!!!! I had to do that once! I still miss that story sometimes. Then I remember how I paid hundreds of dollars to a famous author those so many years ago to help critique it...and she told me it was pretty much beyond help. LOL And we revised it together. And I rewrote it again. I rewrote it again in first person. Rewrote it AGAIN in third. And then finally realized - this was my practice book. I learned SO much writing it so badly, and seeing the hard professional edit on it, and rewriting, and revising, and rewriting...it was priceless! So, fond memories - but we are definitely better off just friends ;) And its in a drawer. Where it shall remain!!! I am so grateful to the early write/critiquers in my career, who taught me to don rhino skin. They loved me and chastised me, but most of all they taught me. But I knew I didn't know anything about writing, so I took all those tough critiques as teaching. It's all in our attitude and how we receive the crit. And I've had some tough ones. Especially in contests. I've had some that I could have looked at as being mean spirited. But, if we really look at what they're saying, we'll learn something from them. Someone has to have thick skin to be critiqued by you lot :) Thanks for always reining in my melodrama! I've had to set several books aside because of either critique partner's wisdom or because I just need to work on something else. At a certain point, you can only hammer at the same words for so long before you get tired of smashing your thumb. So glad to have you back visiting with us, Jaime! I love you for a whole new set of reasons, Jaime! Been wanting to get over here all day but I had to do my day job. So excited to read it now! What great nuggets of inspiration here - and solid stuff. Boundaries? Yep, that's a necessity. One I'm still learning. How easy it is to let those comments hit all the way to the heart! So wise the words today. Something I needed to hear as I'm working on something new my mind keeps wandering to what is out there waiting for replies.